Why Does an Environmental Group Care About Old Buildings? 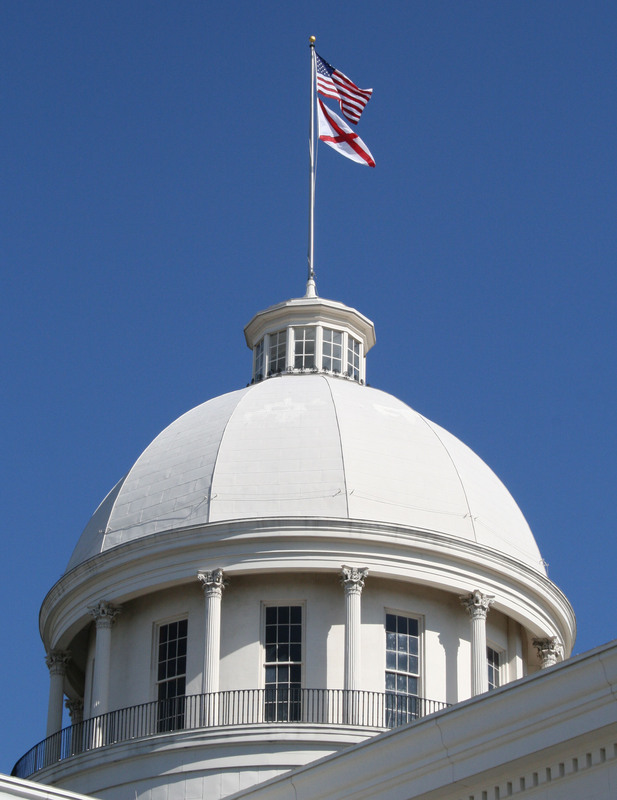 Most of the bills Conservation Alabama supports or opposes during the legislative session are directly related to environmental and public health. We support SB 4/HB 128 because we want people to feel safe on their roads, whether they’re on a bike or driving a car. We support HB 61 because companies who violate pipeline safety regulations need to receive more than a slap on the wrist for putting our communities in danger. At first glance, it might seem like our support of HB 214, which extends an existing tax credit for rehabilitating buildings that are eligible to be on the National Register of Historic Places, has nothing at all to do with the environment. In fact, it’s a crucial step to making our communities greener and more livable. The most obvious benefit of making use of buildings that already exist is that it reduces waste. When property owners decide to fix what’s already there instead of tearing down a building, they’re also deciding not to send materials to a landfill. We’re not saying it’s always easy to bring an old building up to modern standards, but it’s worth doing well to preserve not only the materials but also the personality of your community. Older neighborhoods, particularly in small towns, are also built to accommodate people first and cars second, if at all. Sidewalks, even if they’re cracked, encourage you to walk through your neighborhood. Front porches that were designed to catch cool breezes in the summer encourage conversation with your neighbors and interaction with your community. Small towns and urban centers are experiencing new growth across the country as families and businesses are choosing to live with a smaller footprint and closer connections. Think about towns you like to visit in Alabama. Maybe you’re planning to go to Eufaula for the annual Tour of Homes, or you take a detour on your way to the beach to drive under the live oaks on Government Street in Mobile. 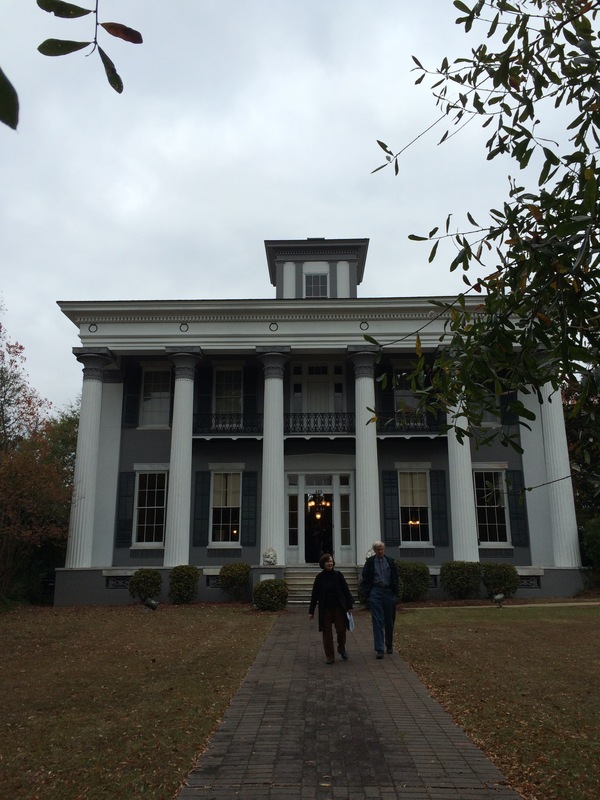 Montgomery’s Garden District, Talladega’s Silk Stocking District, and Fairhope’s Fruits and Nuts neighborhood are all places that resonate with us because they are working to preserve their unique historical character. It can be difficult for communities to do this, and they have to know that families and businesses will be able to buy into their historic neighborhoods and make them active, viable communities. HB 214 continues the assistance the state provides to people willing to make an investment in their historic communities. A tax credit might make all the difference for a young family that wants to live in a historic neighborhood but needs space to grow, or a small business owner who wants to be a part of the community but has to meet building codes. Conservation Alabama believes these investments are worthwhile, not just for the environmental benefits of using existing materials and structures, but also for the social and economic benefits of supporting existing neighborhoods that reflect the history and culture of our state. Correction: This post initially provided incorrect information about the buildings that are eligible for tax credits. It has been updated to reflect that all buildings eligible for the National Register of Historic Places are also eligible for rehabilitation tax credits. We regret the error.